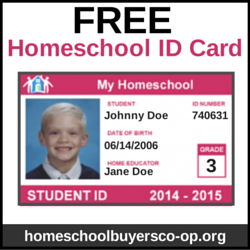 If there is one subject that we return to in our homeschool again and again, it is that of the coral reef. My kids love Nemo, Dory, and their friends, so of course learning about their habitat in the oceans of the world is a subject we love to learn about. What could be better than doing some hands-on learning about the coral reef to make school time fun and exciting? 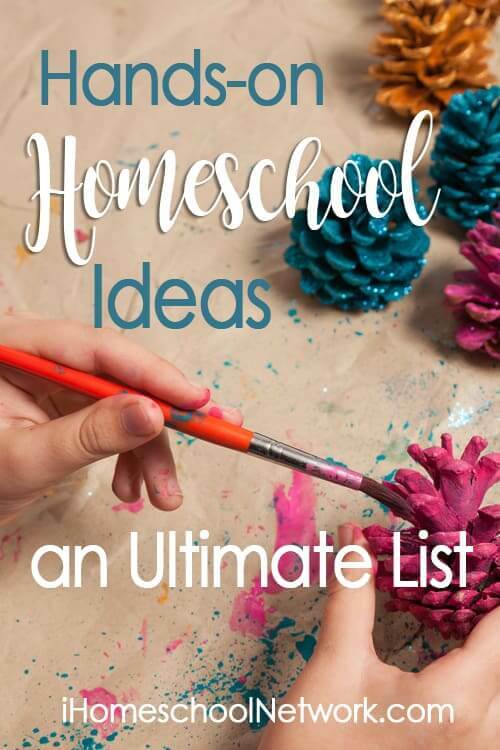 Here are some of the best ideas I’ve found from the web. 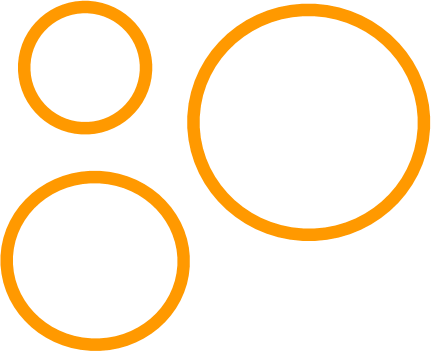 The coral reef systems of the world have thousands of unique species of animal and plants. They have existed for centuries. There is so much to be learned from the coral reef systems of the world! 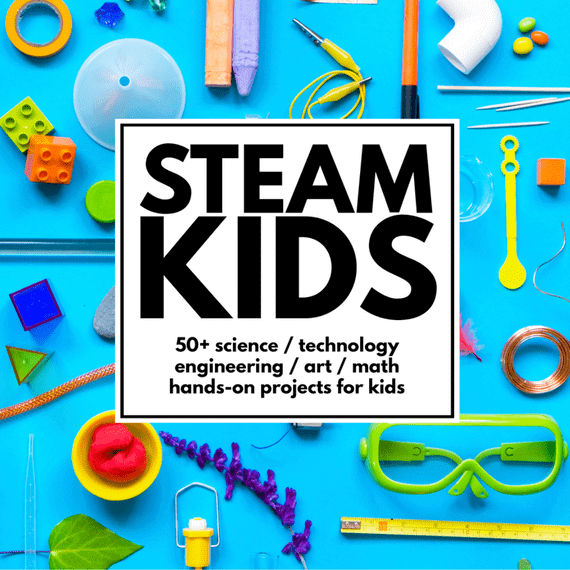 Here are some amazing hands-on learning ideas from my fellow bloggers. Coral Reef Board Game by Line upon Line Learning. My oldest child always learned more when we played with a board game! Salty vs Sweet Exploration by Things to Share and Remember. What is the ocean’s salt water like? Coral Reef Research Project Stop Motion Video by Line upon Line Learning. After my son finished a research project, he took his imformation and made a stop motion video about it. It’s so much to make a predator eat its prey when you’re making a stop motion video! How do Fish Rise and Fall? by Schooling a Monkey. Such a cool hands-on idea. Baking Soda Sea Creatures Art by My Pinterventures. Although this is a craft, you could compare the art you make to the real thing. I loved this idea. Paper Plate Aquariums by Doing Life Together as a Family. 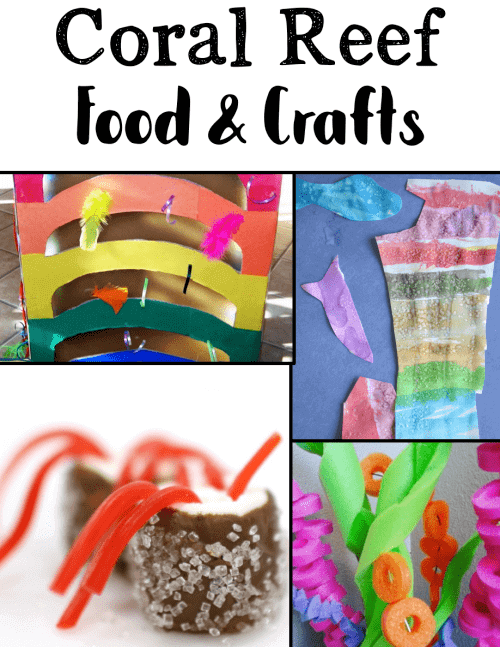 A cute and hands-on activity to go along with a great book. Because our own senses are an essential part of our lives, we learn a lot by immersing ourselves in to our subject. Sometimes the best learning comes because we’re planning a story. We love imagination play time around our house! With Nemo, Marlin, Dory, and friends, we love to play with the coral reef. 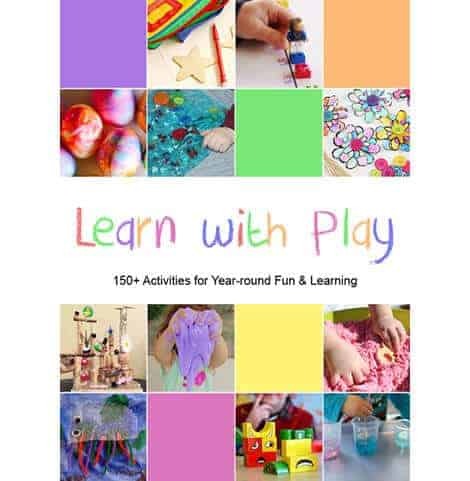 Here are some hands-on imagination play learning ideas. 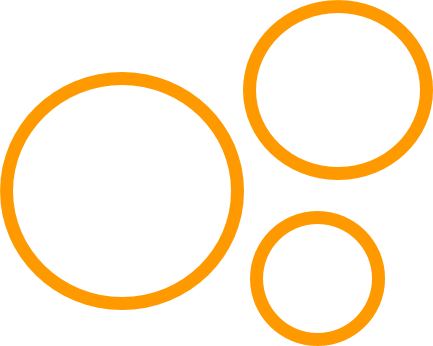 Coral Reef Pool Games by Line upon Line Learning. So much fun for summer time. Coral Reef Shadow Puppets by Adventure in a Box. My kids will love acting out with shadows. 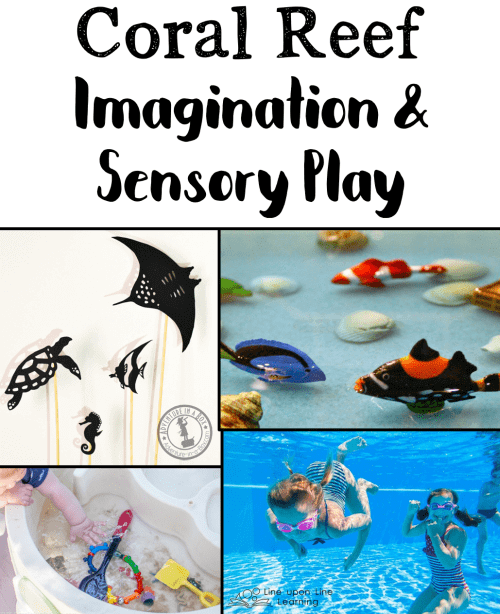 Coral Reef Sensory Play ideas by Fantastic Fun and Learning. No way better to learn than to get your hands in. Coral Reef Sensory Soup by Simple Fun for Kids. Sounds like a lot of fun to stir up. Consider buying the Coral Reef Safari Toob to have some hands-on creatures with which to imagine your next story! Nothing is more hands-on than making a simple craft or treat. 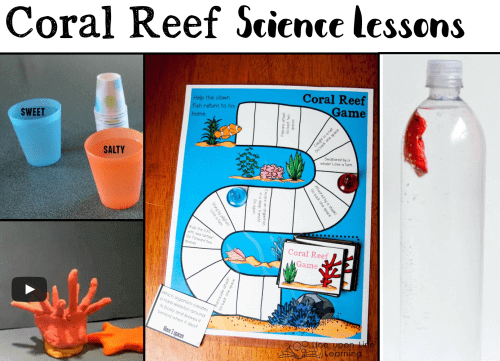 Here are some hands-on snacks and educational crafts that can accompany your next unit on the coral reef. 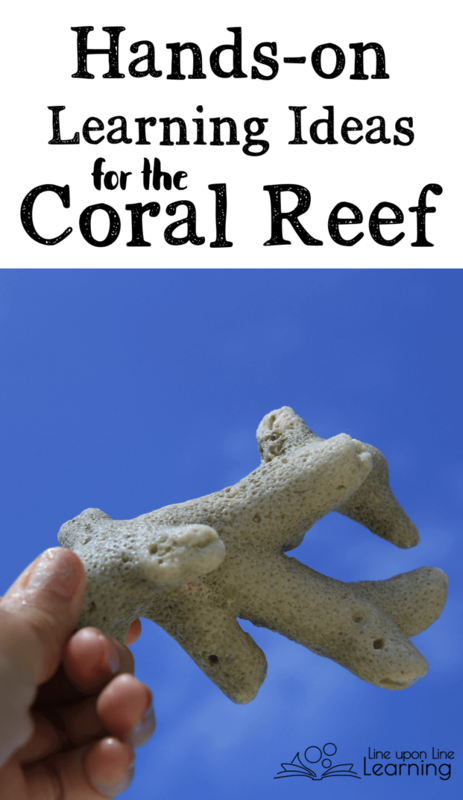 Pool Noodle Coral Reef Craft by Crafty Morning. This is so easy but actually educational as we learn about coral. Edible Coral Reef by Lemon Lime Learning. Yum. Need I say more? Spatial Sense Coral Reef Play by My Bright Firefly. I love how a diorama is also a learning lesson about prepositions and spacial sense. Coral Reef Watercolor Art by Rainy Day Mum. I love that salt is incorporated into this craft. 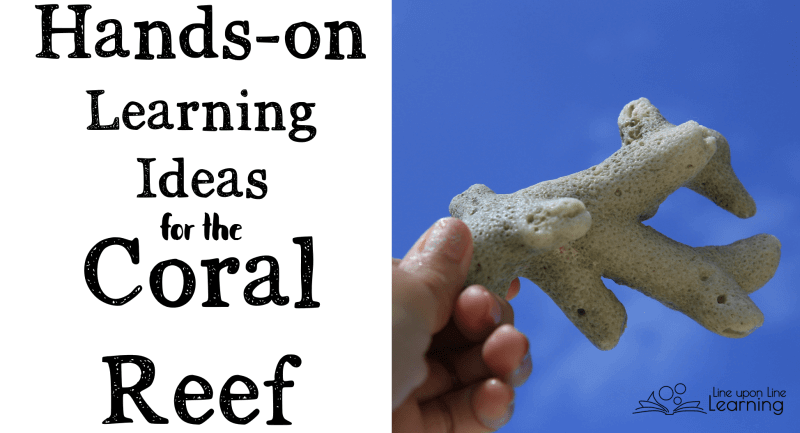 Want more hands-on learning ideas for coral reef systems and oceans? Check out my K-5 Science: Coral Reef and Oceans Pinterest board!